If you are interested in png compression, the OptiPic service is exactly what you need! Our service allows to completely automate the compression of png images (as well as jpeg). Connecting of automatic png image compresson to your site is very simple - it will take about 5 minutes. Install the plugin to your website. Refill your account and choose most suitable package. Learn more about automatic compression with OptiPic in this article. Checkout efficiency of the png compression, it is absolutely free of charge and registration. You can manually compress png images with OptiPic free of charge. To do so, there is web interface. 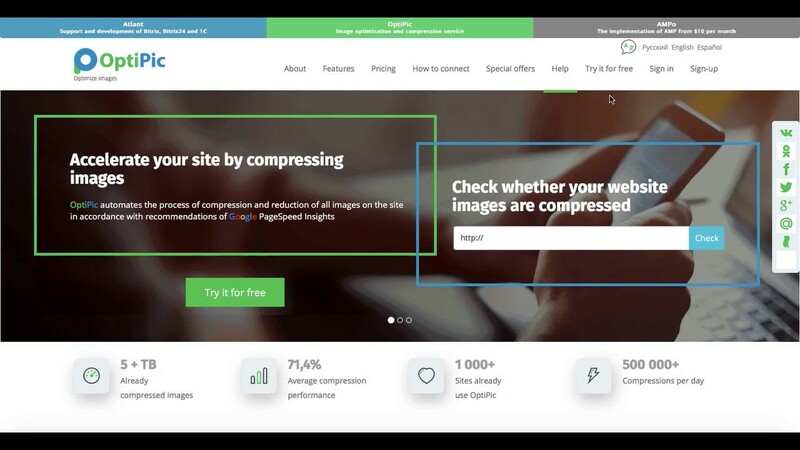 How to get started with OptiPic for image compression?